Our adoption process began with a conversation while we were dating. We both sensed that adoption was in our future. Before we were even engaged, the dream was planted in our hearts. 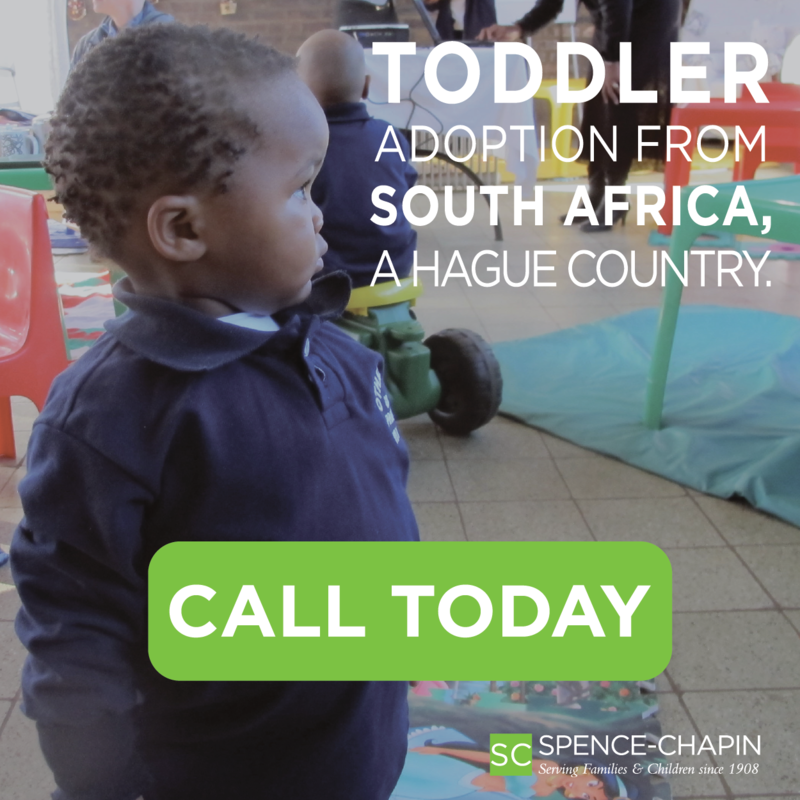 We had two biological girls, ages 4 and 5, when we began to pursue our adoption dream in 2010. During our wait for a referral, we found out we were expecting in another way as well! Our third daughter arrived about 18 months before our adoption was ultimately completed. 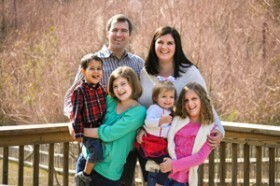 Involving our girls in each step of our adoption process has been important to us as a family. We created a poster with stair steps depicting milestones in our adoption process, and we found joy in “moving up” the staircase as we completed each requirement. When we received our referral of the cutest little boy in the summer of 2014, we finally had a name and a face to share with our daughters, family, and friends. It made the adoption seem so much more real to us, and really helped our daughters begin to connect with their soon-to-be brother, William. We began planning our trip to Bulgaria, travelling together as a family of five! Between our first trip in August and our return in January (with all three girls), we Skyped with William several times. It meant getting up at 3:30 a.m. in Georgia because it is seven hours later in Bulgaria. The Skype sessions gave us and our two older girls a chance to sing songs and spend time with him, and he was able to stay familiar with our faces and voices. In December, we finally had a court date in Bulgaria where our dream came true as William officially became ours. With great excitement, we began a countdown to our return trip. Again, the girls were involved with planning for William’s arrival and counting the days until our big journey. Our family trip to pick up William was a great bonding time, and we believe having the three girls with us helped him adjust because of the kinship he felt with them. For our older daughters, the trip was a chance to broaden their view of the world by experiencing another culture and language. William is thriving at home now, bonding with his two older sisters and one younger sister. He is learning new English words every day (at the time of writing, about a month in, he’s up to about seventy!). Though the journey was long, we don’t regret a bit of it. It was completely worth it. We fell in love with Bulgaria and would go back in a heartbeat. The country, like William, has captured a place in our hearts.